The Low Resistance Ohm Meters Or Micro Ohm Meter is a precision instrument, which is extremely suitable for measurement of low value resistance. 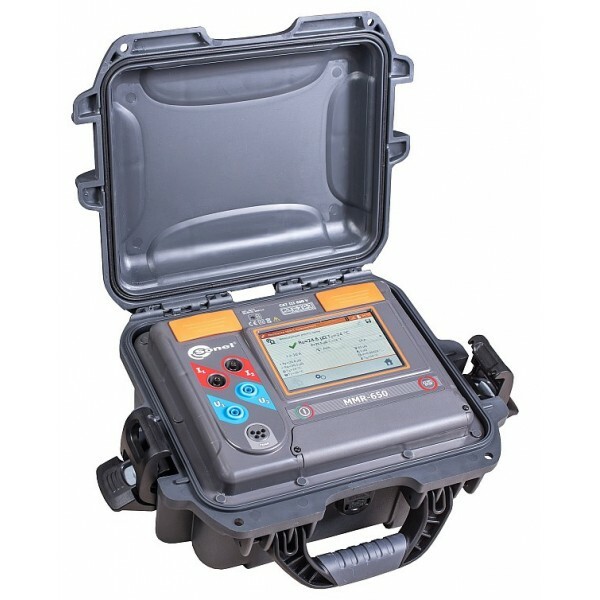 The instrument uses state of art technology for measurement of low values of resistances. The measuring technique eliminates errors caused due to resistance in the connecting leads.